Jake Mulraney doesn’t shirk a question. Asked to analyse the first six months of his Hearts career, he is unreservedly candid. “I wasn’t really at the races for a good while. It’s partly my own fault,” says the softly-spoken Irishman. 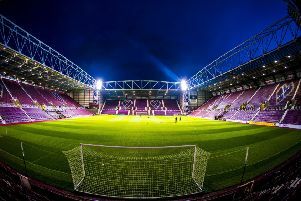 He now faces potentially the most pivtoal few months of his footballing life trying to prove himself at Tynecastle Park. It is easy to forget Mulraney is still only 22. He has played in Scotland since his teens – two years at Inverness Caledonian Thistle before signing a two-year Hearts contract last summer. His previous clubs were all in England, the most high-profile being Queens Park Rangers. The winger is still finding his way in the game but is frustrated by his first few months in Edinburgh. One of 18 signings last year by the Hearts manager Craig Levein, he has started only one game since August. It has nothing to do with ability. Mulraney is blessed with lightning pace and could outrun almost any defender in Scotland. His left foot is technically strong and he can play on both flanks. His problems, by his own admission, have been application and mental resilience. He is in the process of addressing both issues. Have supporters received a false impression of Mulraney, then? “Yeah, probably,” he continues. “I wasn’t really at the races for a good while. My confidence was affected. Now I’m working with someone on my mental side, so mentally I’m getting stronger. That has made my game better. He played as a substitute in Hearts’ 1-0 friendly defeat by Sporting Lokeren in Spain last week. Flying home on Sunday afternoon, the Dubliner knew he was facing a fight for game time in the second half of the season. “I haven’t been playing as much as I would have liked, but it’s partly my own fault,” he admits. “I know what the gaffer wants now. I’ve known for a while, it’s just the act of doing it and proving I can do it. It has to be more than occasionally. I have to constantly prove I can do it in training and when I get a chance in the team. “The Lokeren game was a bit frustrating. It was partly my own fault but I didn’t really get a chance to do it. I didn’t get opportunities to get at the defender and cross the ball, which is what the manager wants me to do. I just need to constantly do that. Mulraney has sought advice from coaches in an effort to contribute more and make the desired impression. If he can find a consistent run of form, he has the potential to be a first-team regular. The passing of time has also helped. Mulraney arrived from the Highlands without a full understanding of the size of his new club. 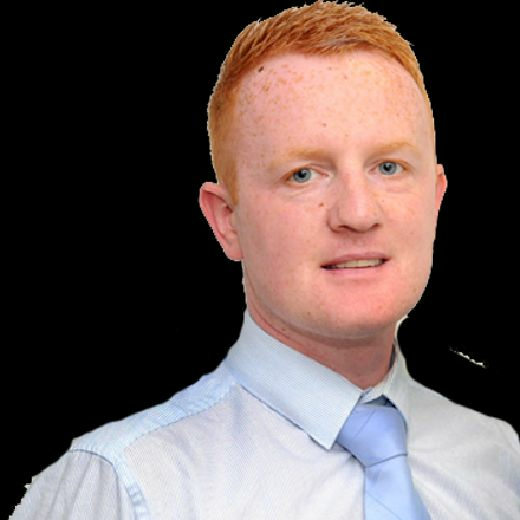 Inverness colleagues like Brad McKay tried to prepare him but only now does the Dubliner fully appreciate the level his new employers aspire to. The size of the new centre-forward at Hearts is just as striking. David Vanecek, a pre-contract capture from the Czech club FK Teplice, is the proverbial physical specimen who looks ready and willing to unsettle Scottish defences. Mulraney is eager to raise his performance levels for his own benefit, but also because having such a hulking centre-forward to aim at is a mouthwatering prospect for any winger. Everything else seems to be in place. All that is required now is for Jake Mulraney to show Hearts what he is really capable of.